Our Session-Based Training provides the same level of individual skills training in a group environment. 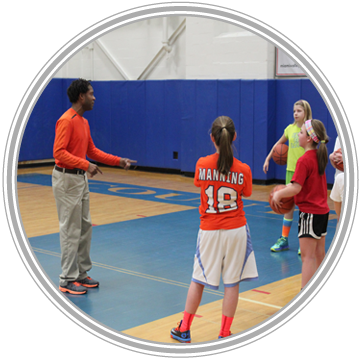 Here individual skills are taught and improved, while adding a competitive environment that is necessary for complete player development. Our athletes often find themselves in situations where their skills will be greatly tested, often against players several years older. As a kite rises against the wind, our younger students learn to move past their uncertainty and embrace the challenge of a more highly skilled opponent. Everyone works hard. All our athletes support and encourage each other, while living our shared journey to excellence.